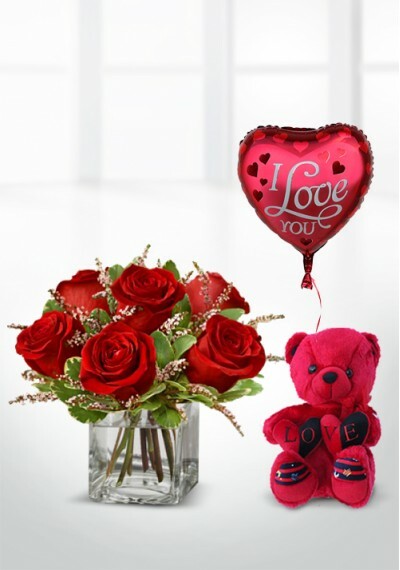 In love with all over again. 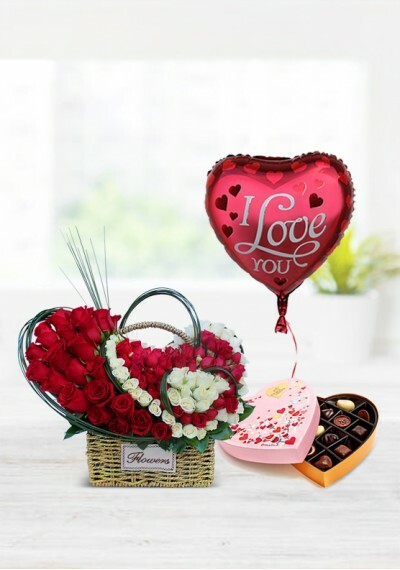 This wonderful baskets of pink and Red roses arranged in a one-of-a-kind art-Basket is the ideal expression of love and Connection. 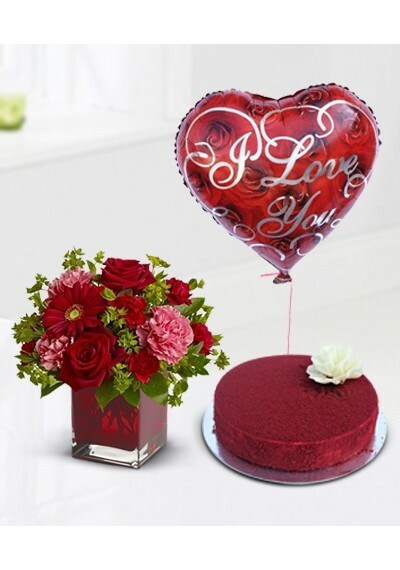 With an Strawberry flavor cake and I Love You Balloon. 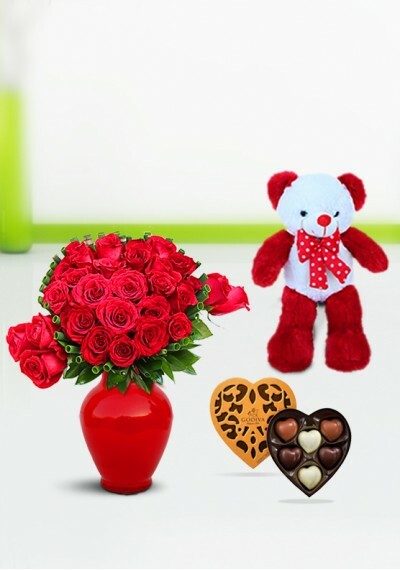 We guarantee you’ll be coming back time. 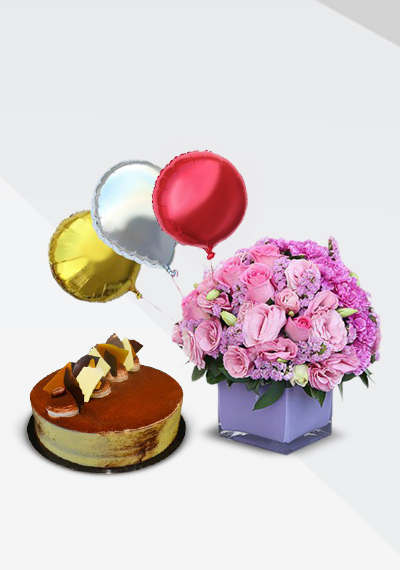 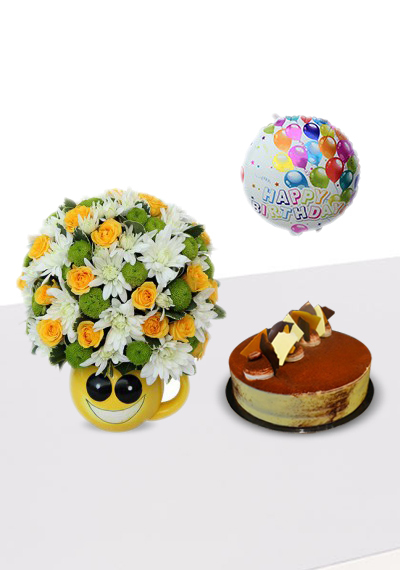 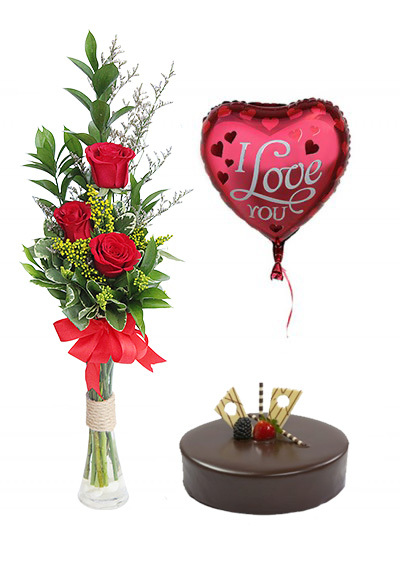 AED 369.75	Amour Basket Of Flowers,Strawberry flavor cake, I love you Balloon.